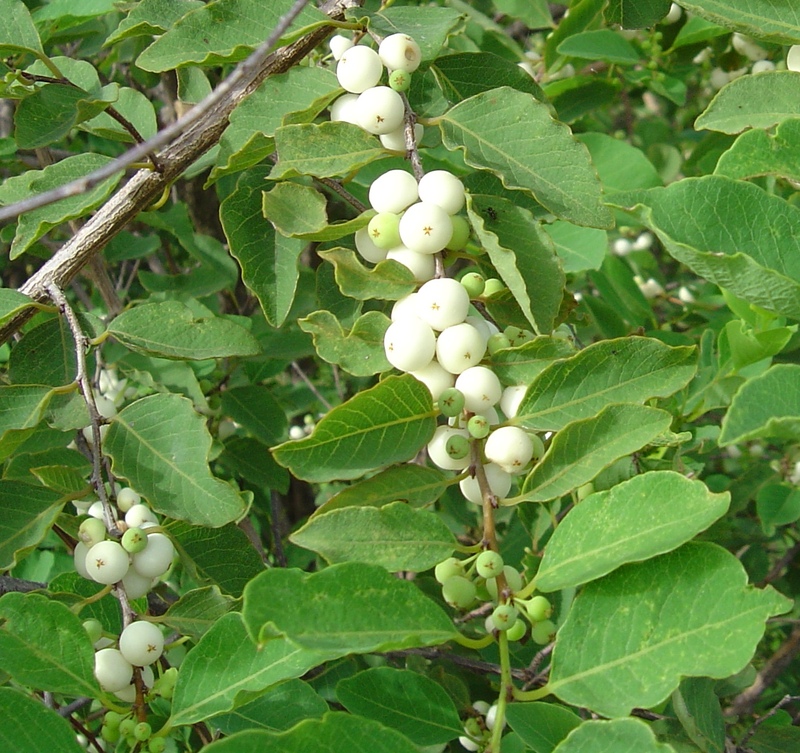 Deciduous shrub to 2/3m, featuring white fruits, taste like peas. 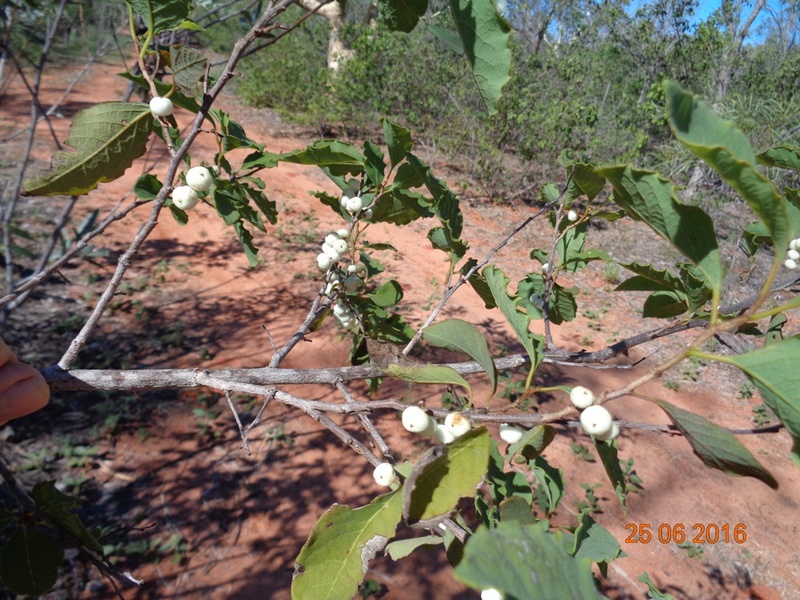 Widespread throughout Pindan woodlands and vine forest. 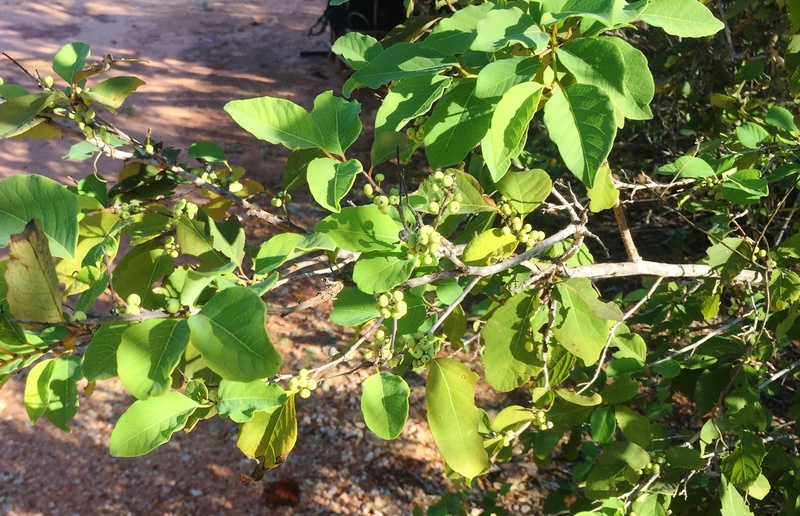 Note the late date of fruit on the images, the results of a rare for the Kimberley, spring drenching. They are also found in Africa and Asia. 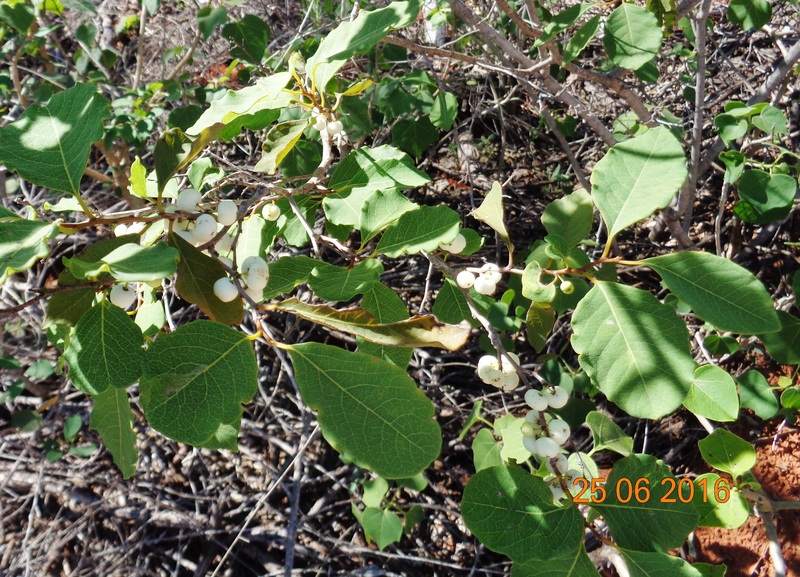 This entry was posted in Flueggia and tagged Flueggia virosa. Bookmark the permalink.